“Alibaba Cloud's network quality built on multi-line BGP and bandwidth resources really is leagues ahead of other providers in China." Zheshang Securities is a comprehensive securities company that serves clients across China with a registered capital of 3 billion RMB. It has 79 offices nationwide in China. Due to the nature of the securities industry in China, the quote and commission systems have strict requirements for network bandwidth. To ensure that clients nationwide experience consistent network access speeds, Zheshang Securities set up multiple clusters in the data centers of different carriers across China. However, this required a long set up period and entailed high costs. 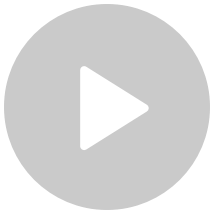 The company also faced huge challenges in terms of system resizing and management. Alibaba Cloud’s powerful network riding on multi-line BGP access was an ideal solution for Zheshang Securities, as it offered fast access and secure connectivity on a managed network. The Alibaba Cloud managed network platform takes care of underlying connectivity, eliminating the hassle of deploying and managing its clusters at carrier sites. Earlier, Zheshang Securities had management difficulties operating the clusters at multiple carrier sites that it built for high-speed access. With Alibaba Cloud, Zheshang is able to take advantage of managed and dedicated connectivity, and does not have to deal with any network operational issues .The client now achieves high network access speeds and high quality of service anywhere in China. This has greatly reduced costs and management difficulties, while also ensuring a more positive user experience. Zheshang Securities has migrated its quote, commission, mobile and other related services to Alibaba Cloud and plans to migrate more sites to Alibaba Cloud in the future. Computing resources deployed on the cloud can be elastically scaled based on service volumes, which is suitable for the fluctuating business of the securities industry. Zheshang Securities is also able to focus more time and resources now to issues critical to their business, such as enhanced security and innovation. Zheshang Securities has used ECS, Server Load Balancer and ApsaraDB for RDS. It has utilized CloudMonitor to monitor system performance and Alibaba Cloud security services to guard its deployment. 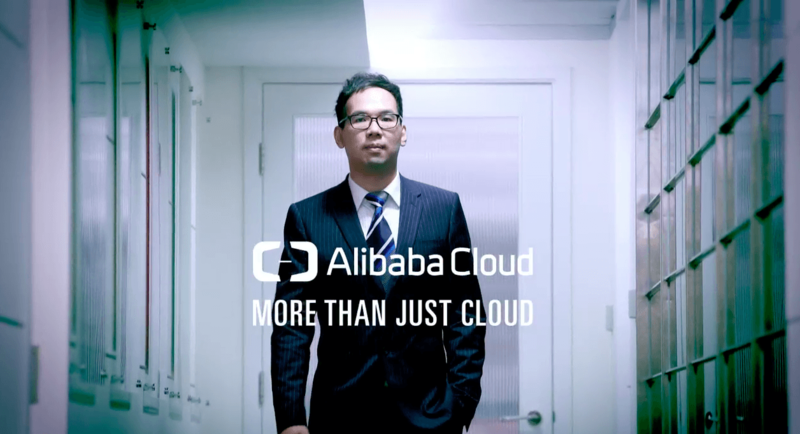 Zheshang uses Alibaba Cloud’s dedicated managed connectivity to deliver consistent and highly secure services to its customers. Alibaba Cloud’s powerful network riding on multi-line BGP access was an ideal solution for Zheshang Securities, as it offered fast access and secure connectivity on a managed network.